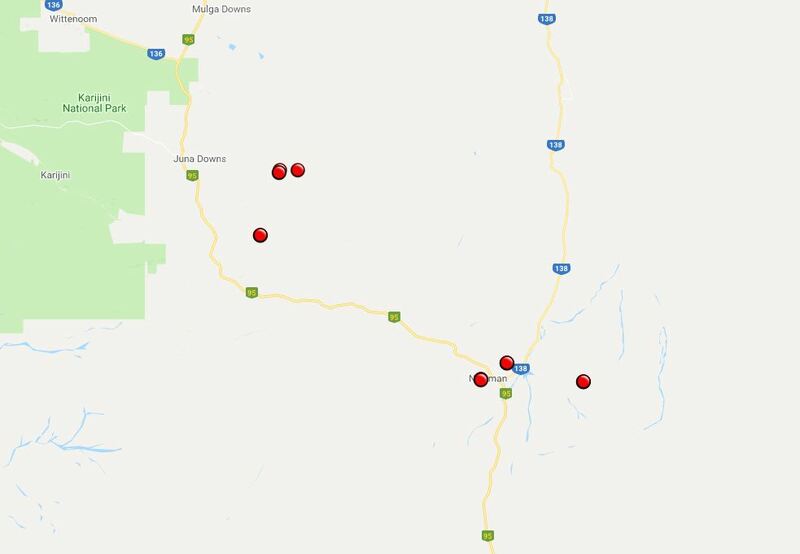 Battery Rescue has supplied BHP’s 5 Western Australian Iron Ore (WAIO) Pilbara Mine Sites with 20 Battery Transport & Storage (BTS) Containers, as part of its lead acid battery collection service. BHP initially inquired about Battery Rescue’s service after wanting to reduce the environmental impact from storing and transporting their used lead acid batteries. Previously they had used wood pallets for this task. Battery Rescue believes wood pallets should not be used for storing and transporting lead acid batteries. Each of the BTS Containers has been fitted with the appropriate dangerous goods signage and a 4G enabled, battery powered, IoT device that allows GPS tracking, movement and accident detection. 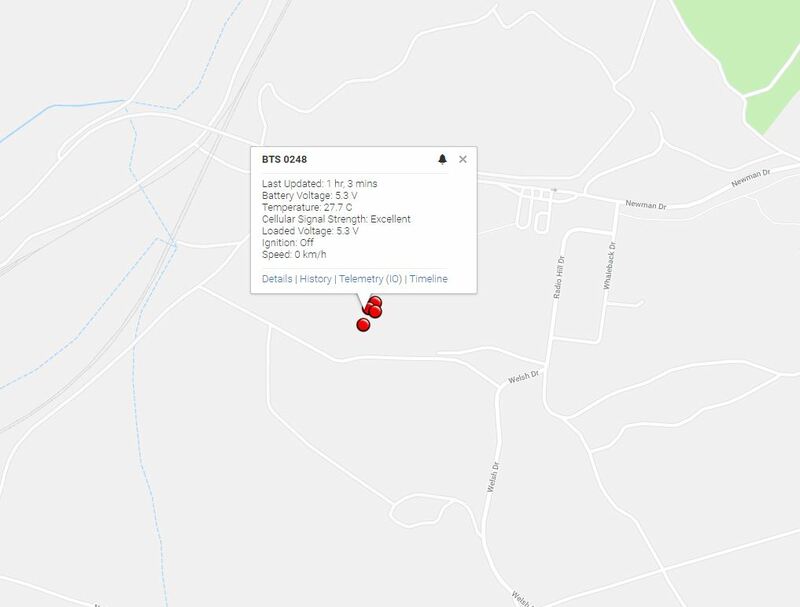 Battery Rescue use UNISEG Products’ Uni-Trac software to monitor the BTS Containers with their location and other information displayed via a map interface. The image below shows a screen shot from Uni-Trac, depicting the BTS Containers at the 5 BHP WAIO sites. The Uni-Trac software also enables users to further drill down on other data recorded by the device, as shown below, and can send email / sms alerts when the Containers enter or exit a predefined geofenced areas. The use of an IoT Device overcomes many of the challenges posed by regional transport.